For farms with large-scale grain storage facilities, grain pumps provide the ultimate handling efficiency. 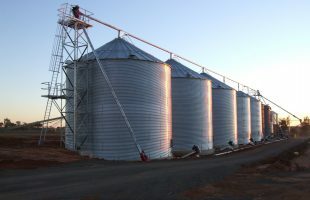 Able to replace the need of all traditional components, (including conveyors, bucket elevators, and chain conveyors) grain pumps are a single, versatile continuous system connected to the top and bottom of each silo, allowing selective filling and unloading with ease. 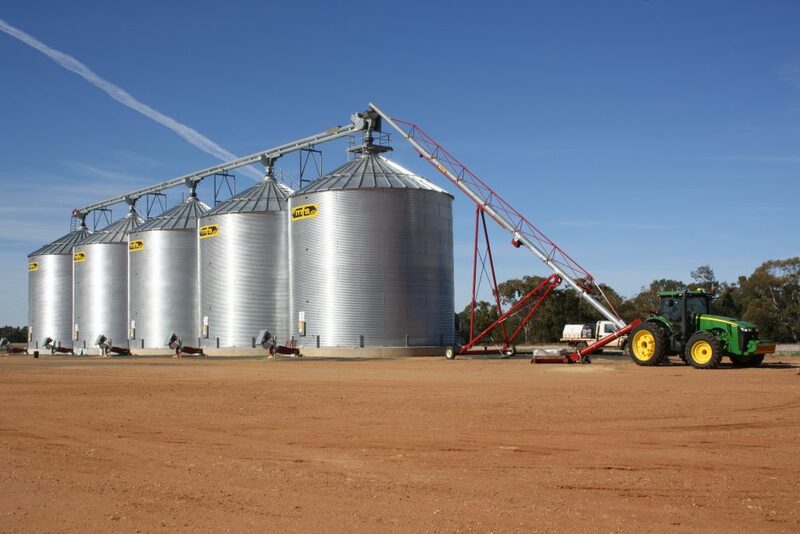 Grain pumps improve loading and unloading times – moving grain at high capacities while minimising damage, horsepower and maintenance requirements. 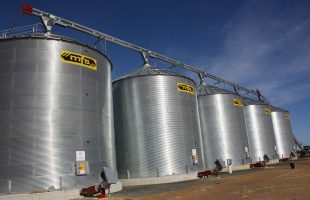 Grain can be moved from one silo to another, or blended for improved marketability. In addition, processing functions such as drying cleaning and rolling are easily incorporated. All systems come with push button automation and can be easily expanded as required. Allied Grain System provides clients with exclusive access to Hutchinson’s line of grain pumps including loop and double run options. An entire family of attachments and options provide a flexible system designed to suit the end user. 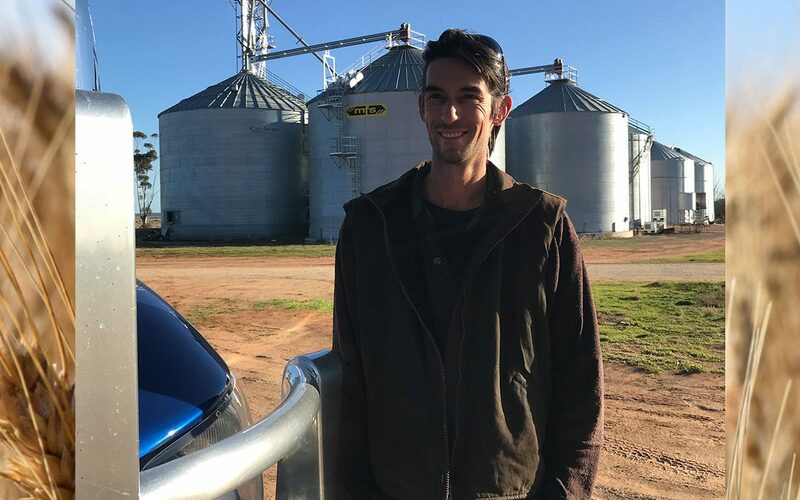 Want to improve your farm operations with a grain pump? Which grain pump is right for my farm? 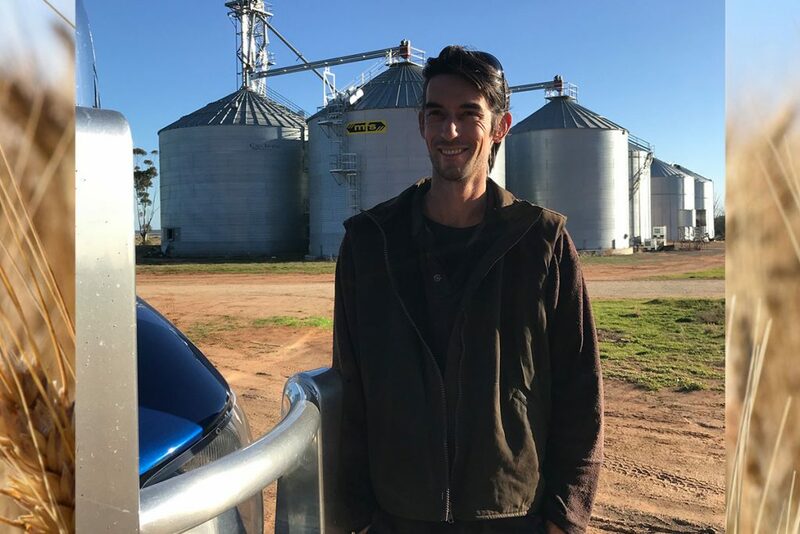 Do grain pumps come installed? Every grain pump manufactured and supplied by us comes installed, and we’ll organise the relevant construction works for you. What kind support is provided? As well as helping you to select the right model to suit your specific needs, our expert team can help project manage the design and installation of your grain pump, including any additional systems such as grain dryers and fumigation systems. 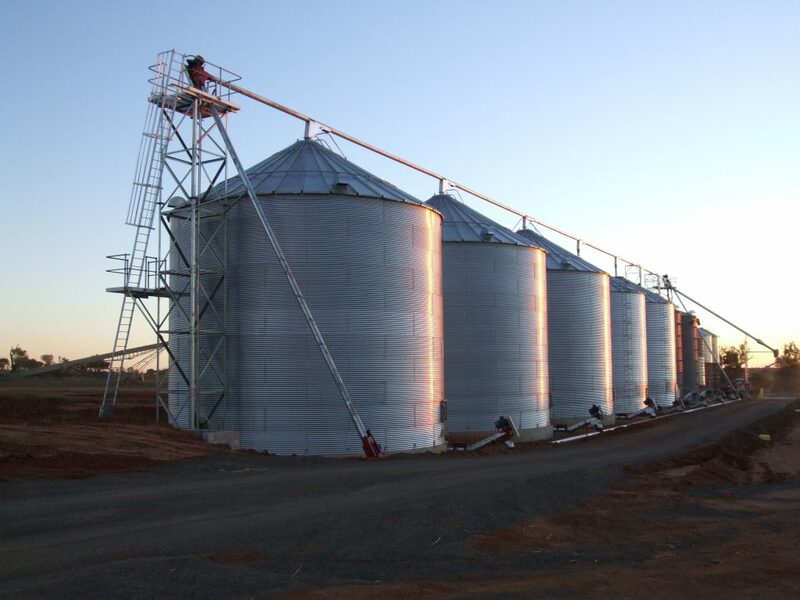 Generally speaking, we allow between 8-12 weeks for delivery, depending on the model and specifications of the grain pump and any additional custom fabrication or alterations required. We will discuss this with you prior to ordering and endeavour to work with your timeline.